You’ll want to drink the cranberry sherry barbecue sauce that this chicken is cooked in. 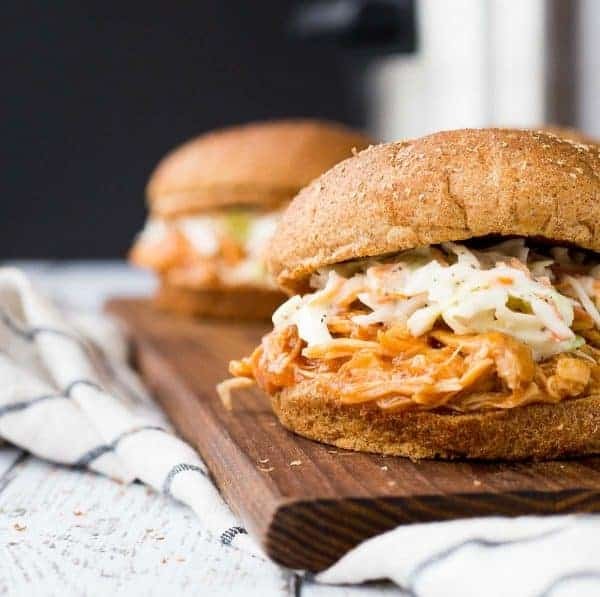 This slow cooker barbecue pulled chicken is irresistible! This post is in partnership with Holland House – thank you for supporting Rachel Cooks by reading about brands I use in my own kitchen! Everyone ready for cranberry season? I sure am. I have a bag of fresh cranberries waiting in the fridge ready for a new variety of cranberry sauce. Last year we did orange cranberry sauce with cardamom and cinnamon apple cranberry sauce. And I just know that we’ll be digging into my two ingredient cranberry salsa again this year, people couldn’t resist it. This slow cooker barbecue pulled chicken was a total hit in our house. I put it in the slow cooker one morning and Ben’s parents ended up coming for a visit. They had it for dinner while we went on a date. Because, babysitters…and it’s been forever. The last date we went on was chaperoning homecoming (if you’re new, Ben is a high school principal). Anyone that has ever chaperoned a high school dance is well aware that this does not count as a date night. But we certainly enjoyed this for dinner the following night. 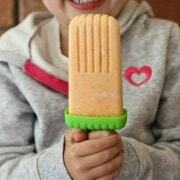 And of course we snuck a taste after I photographed it. This barbecue sauce is a winner, it’s certainly not your standard, dull barbecue sauce. 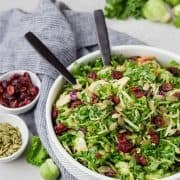 There are many layers to this sauce, the sweet and tangy cranberry, the citrusy orange, and Holland House Sherry Cooking Wine to add depth of flavor and an extra boost to this recipe. PS: I topped it with some version of my healthier coleslaw! 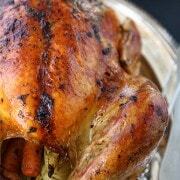 Add chicken breasts and chicken thighs to the bottom of a large (6 or 7 quart) slow cooker. Add onions, cranberry sauce, ketchup, worcestershire sauce, dijon mustard, Holland House Sherry Cooking Wine, orange juice, and brown sugar. Remove chicken to a plate and shred using two forks. Return to slow cooker. In a small bowl, mix together cornstarch and water using a fork until there are no lumps. Stir this into chicken and sauce and stir to combine. Cook on high with lid cracked for 20 minutes. Serve on toasted bun with slaw. 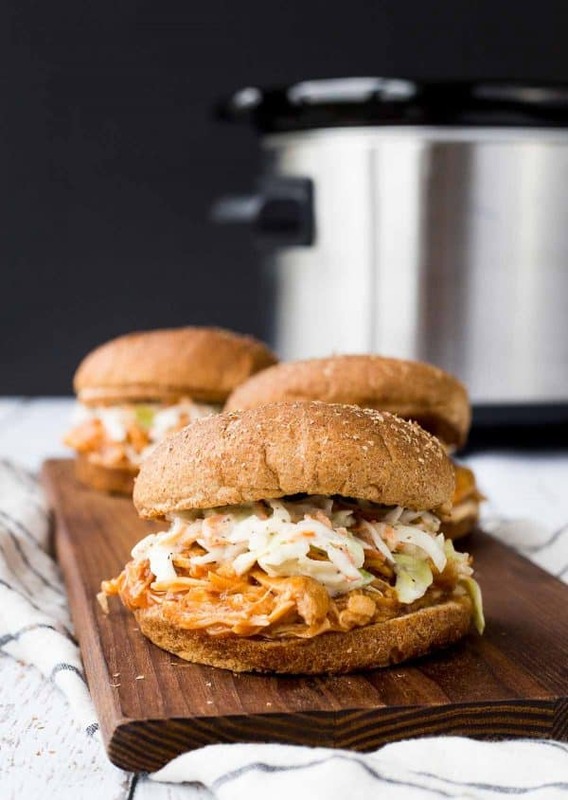 Verdict: Loooooved this slow cooker barbecue pulled chicken! This is definitely going into regular rotation. Husband’s take: He couldn’t get enough of this chicken. My in-laws loved it too. 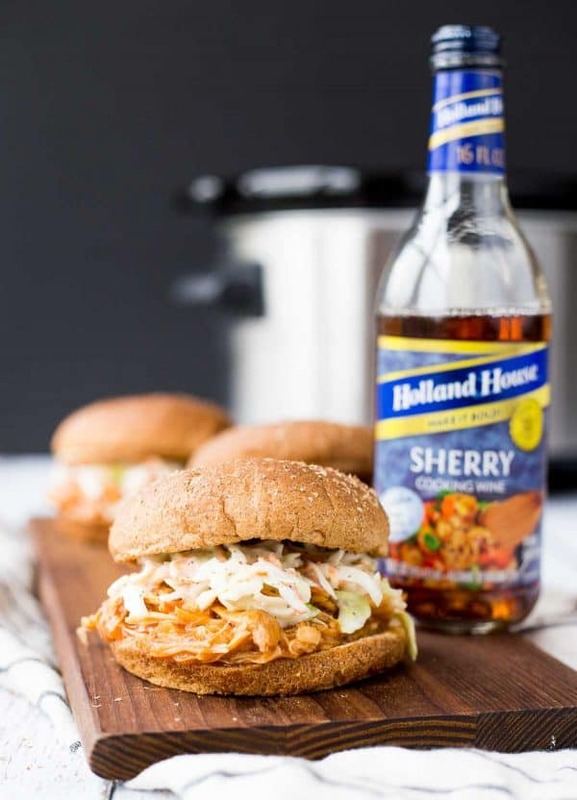 Disclaimer: This Slow Cooker Barbecue Pulled Chicken recipe was created in connection with my agreement as a partner with Holland House Cooking Wines. Holland House compensated me for the time required to create this recipe and share it with you. All opinions are always my own. Thank you for supporting my blog by reading about brands I use and love in my own home.